Atlantic Sands Hampton Beach – Welcome to the best spot on the beach. | The best spot on Hampton Beach. King size bed with Ocean Front view and BalconyEnjoy the beautiful sunrise with an ocean front view from your own private balcony. 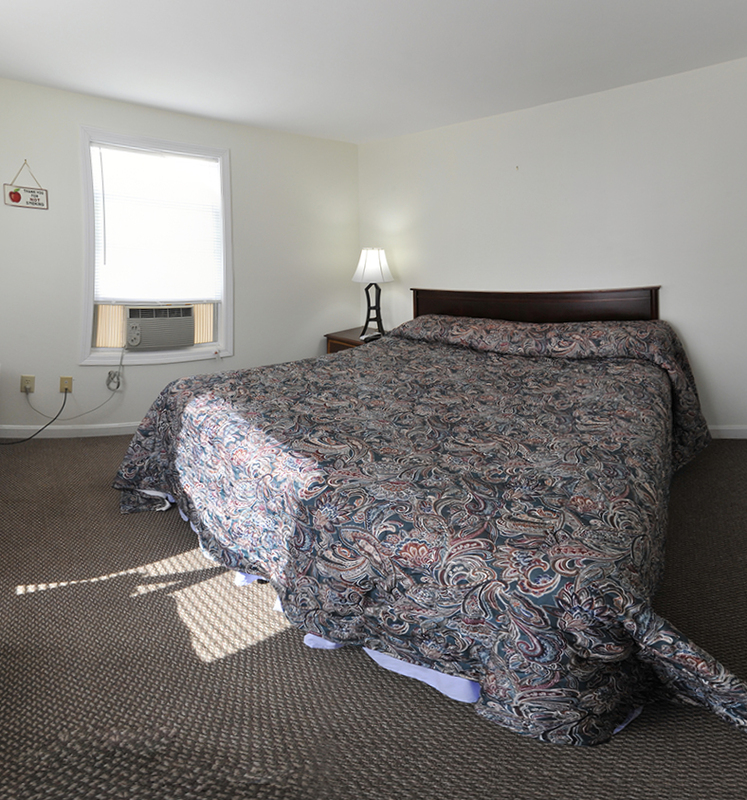 We welcome you to stay with us, located right in the heart of Hampton Beach, with convenient Ocean Front Parking and great beach access. Our friendly and courteous staff is here to help you enjoy your stay. Stay in one of our ocean front rooms and enjoy the beautiful sunrise with your morning coffee right from your personal balcony. We hope you enjoy your stay and please come again. With the beach across the street, and playground only a block away. We are a great location for families to stay. The kids and grown ups will have plenty to do and enjoy. ©2019 All Rights Reserved Atlantic Sands Hampton Beach - Welcome to the best spot on the beach.